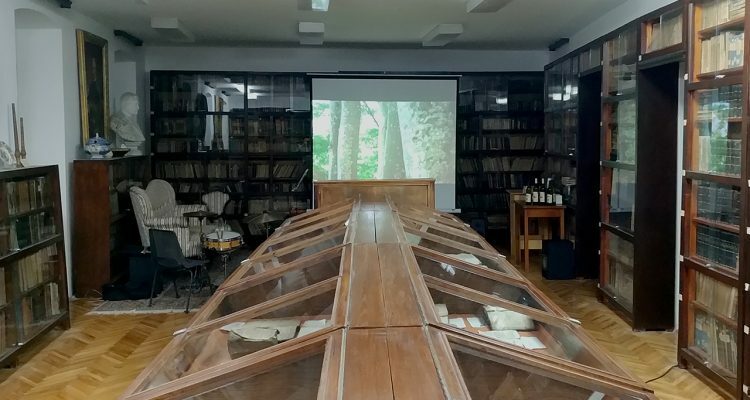 In Vrbnik, on Sunday, December 3 at 17h, a presentation of the ambitious and innovative music project of Forest GIIPUJA was held in the library of the Vitezic family. 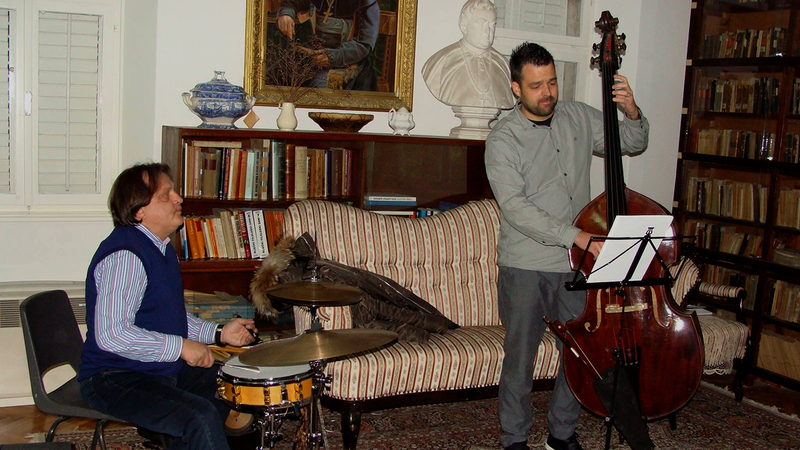 Damjan Grbac, a double bassist from Kastav with a diploma from the Trieste jazz academy, is a musician who does not know the boundaries of interpretation of the Istrian and coastal traditional music. After two recorded albums, GIIPUJA and GERBAZ GIIPUJA, project by Forest GIIPUJA, accompanied by top musicians, Damjan Grbac starts another musical adventure. The Century Forest of the Nature Park Učka became stage and studio where Damjan Grbac on the double bass, Tonči Grabušić on drums, Andreas Marinello on saxophone and Marko First on violin and accordion prepared and recorded a concert for elves, forest creatures, terrible creatures and some astonished mountaineer . Beautiful scenery of the nature and the sound of acoustic instruments in the forest environment are the holidays for the ears and eyes of the listener, and the virtuoso solo sections and themes are intertwined with ambient music that blends with the natural environment. From the woods, where the ambience and sound work is inspirational, Damjan Grbac and the Forest GIIPUJA music project return to the context of the old city core of the coastal region to live in a direct encounter with the interested audience. In a series of upcoming project launches, Forest GIIPUJA was presented in Vrbnik on Sunday, December 3 at 5 pm in the space of the Vitezic Family Library, the centuries-old center of education and culture of this historic settlement over the sea. With introductory presentation in a pleasant company and intimate musical presentation, Damjan Grbac and Tonči Grabušić approached the Forest GIIPUJA project, and in order to make the experience complete, as part of the promotion of this exceptional edition visitors will have the opportunity to see the video Forest GIIPUJA in 5.1. surround sound to immerse yourself in all the senses in the enchanting forest environment where this unusual project was shot. 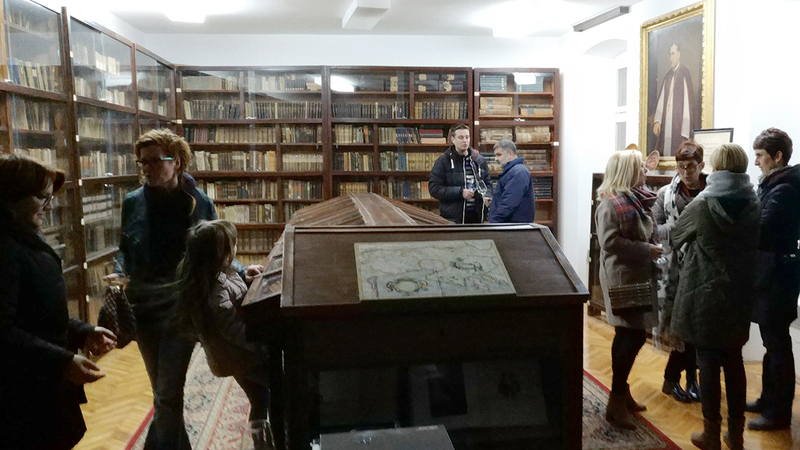 The screening of the video will be set up in the space of the Vitezic family library in the next few days and you can take a look at the working hours of the Vrbnik Tourist Board. The sponsors of this cultural event are the County of Primorje-Gorski kotar, the Vrbnik Municipal Tourist Board and the Municipality of Vrbnik. Program access is free.